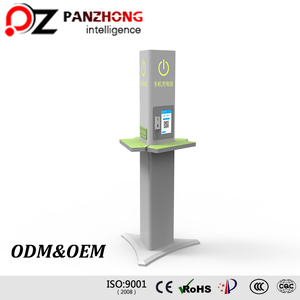 The purpose of this innovation is to fulfill the increasing demand of mobile phone charging stations in crowded public places. 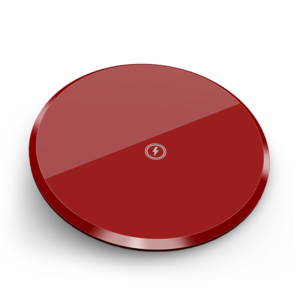 &middot; Mobile phone storage when charging the phone, the user can send the mobile phone to the cabinet . 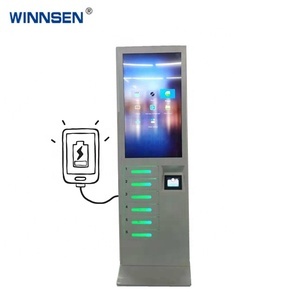 &middot; Printer T he QR code is printed automatically when the phone is stored, and the transaction voucher is printed when taking the mobile phone. 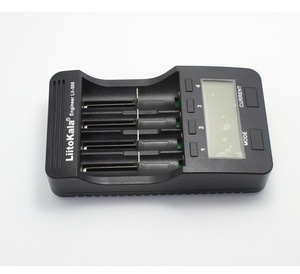 Shenzhen Qipeng Maoye Electronic Co., Ltd.
And other 5V devices provide an unprecedented charging experience for bulk equipment. 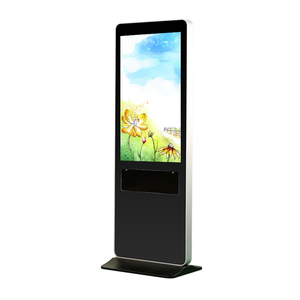 At present ,our company has numberous national-level patents on charging cabinet in the field of appearance,structure and function. 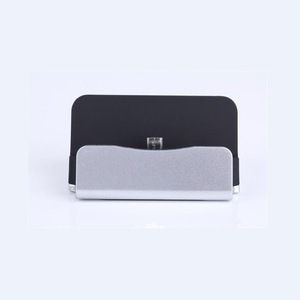 We can manufacture the cabinet according to the customer special calls business negotiations! 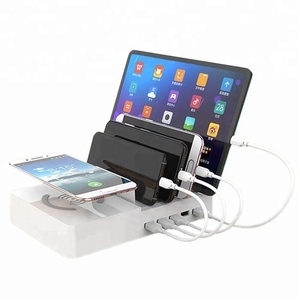 Q2: How about your warranty940W multi device charging station for samsung Iphone other smart phones A2 : Warranty is 3 years . 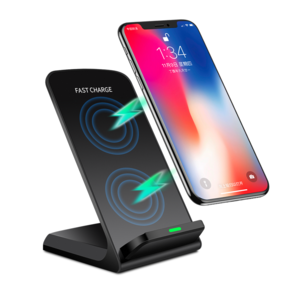 OEM Factory Direct Mobile Phone Wall USB Charger Adaptive Fast Charging Q3: What is the payment methord 9 desktop charger A3: 1.Small quantity: 100% advanced when we confirm the order. 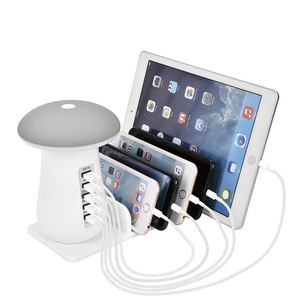 40W multi device charging station for samsung Iphone other smart phones 3. We accept T/T, Paypal, and Western Union and so on . 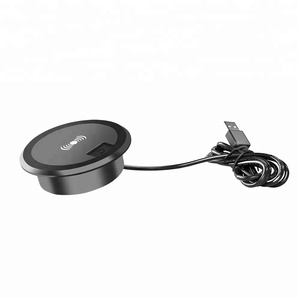 Alibaba.com offers 19,940 mobile phone charger station products. 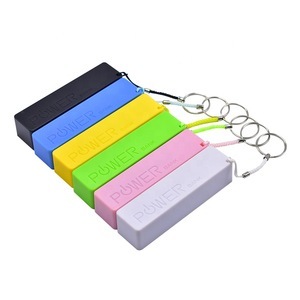 About 80% of these are charger, 9% are power banks, and 1% are car charger. 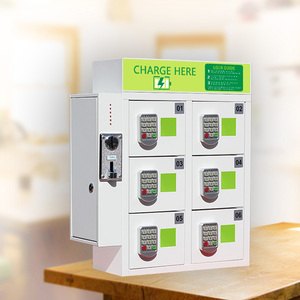 A wide variety of mobile phone charger station options are available to you, such as free samples, paid samples. 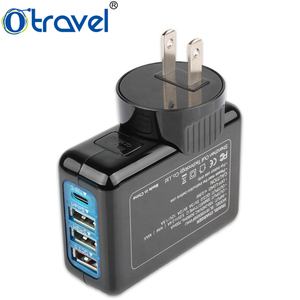 There are 19,869 mobile phone charger station suppliers, mainly located in Asia. 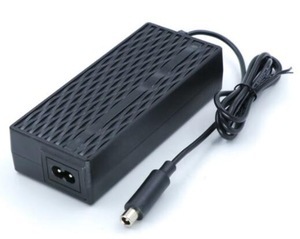 The top supplying countries are China (Mainland), Hong Kong, and United States, which supply 98%, 1%, and 1% of mobile phone charger station respectively. 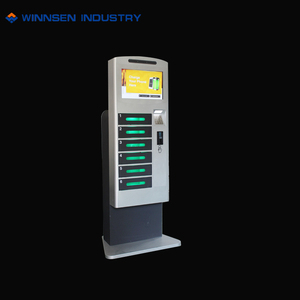 Mobile phone charger station products are most popular in North America, Western Europe, and South America. You can ensure product safety by selecting from certified suppliers, including 3,788 with ISO9001, 1,626 with Other, and 596 with ISO14001 certification.